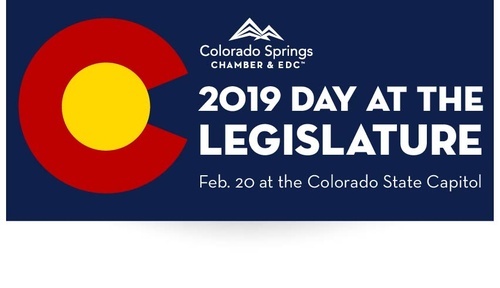 The Colorado Springs Chamber & EDC's Day at the Legislature is an opportunity to advance the local legislative agenda and to focus the attention of the state government on Colorado Springs and the Pikes Peak region. Pre-Payment is required. Registration and payment must be received by February 14, 2019. Reservations not canceled before February 14 will be billed for the full participation fee.